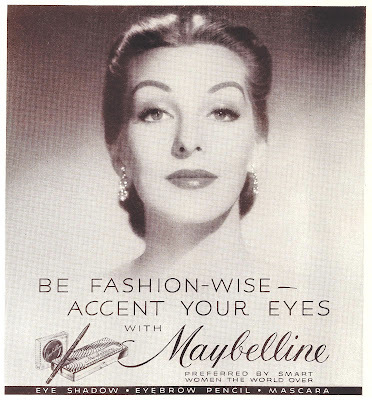 Loretta Young, Maybelline's Hollywood Madonna, a symbol of beauty, serenity, and grace. 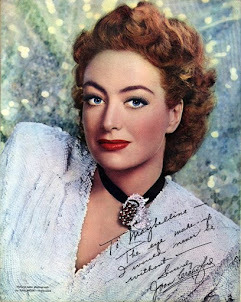 But behind the glamour and stardom was a woman of substance. Nobody loves old Hollywood movies and Movie Stars more than I do. 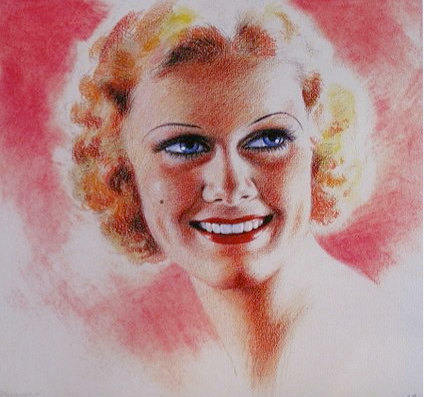 Not just because so many of them endorsed Maybelline ad's between 1915-1967, but because my mother's father Andrew Mac Donald was a Motion Picture Pioneer in Hollywood from 1915 to 1967. 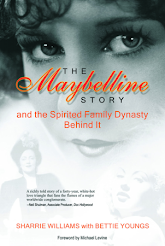 I grew up surrounded by Maybelline history from my great uncle Tom Lyle Williams, founder of the Maybelline Company and stories from my grandfather Andy who worked at MGM and knew most every Star at the studio. 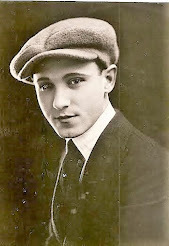 My grandfather's story is lightly glazed over in my book, The Maybelline Story, because it's so extensive it needs to be a book itself, but you do get a brief picture of what his life was like during the Golden Age of MGM. That being said, you can understand why I was so fixated on wanting to be a Star myself, or at least a Maybelline Model. I asked my grandfather about Clark Gable, who I adored as Rhett Butler in Gone with the Wind. 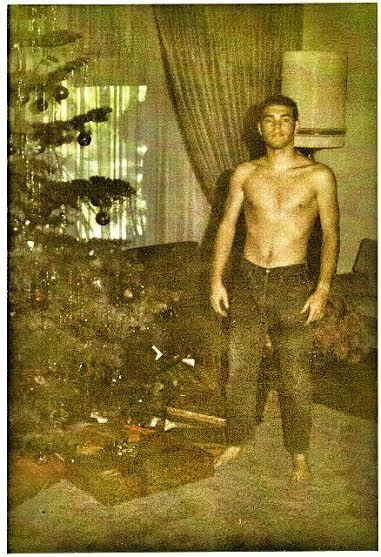 I was shocked when he said "Gable was a very bad man," but wouldn't elaborate on the subject. 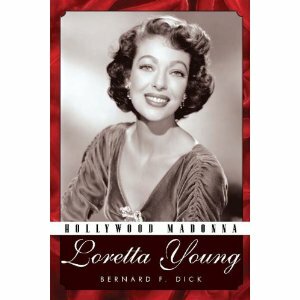 I never knew what he meant until this book about Loretta Young, came. 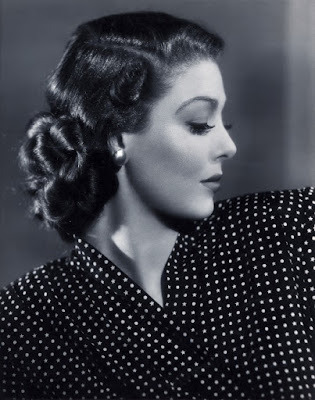 My grandfather disapproved of Gable for abandoning Loretta Young when she was pregnant with their child, during the making of Call of the Wild in 1935. He rejected their daughter all his life. 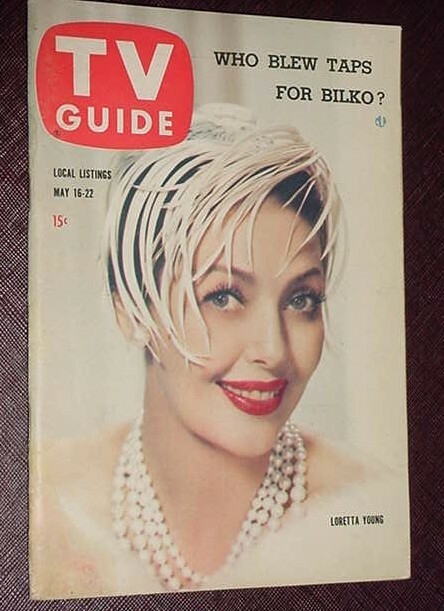 This story is clearly spelled out in Loretta Young's book, Hollywood Madonna, and though it makes me sad, I also realize how the Hollywood Star System worked at MGM and how any scandal could destroy a Stars career. Gable and Young put their careers over their daughter and ruined her childhood. 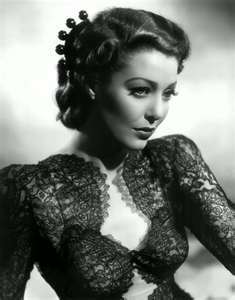 Loretta Young's Daughter talks about her mother and father during the making of Call of the Wild. Maybelline and Loretta Young represent classic beauty in the 1950s. 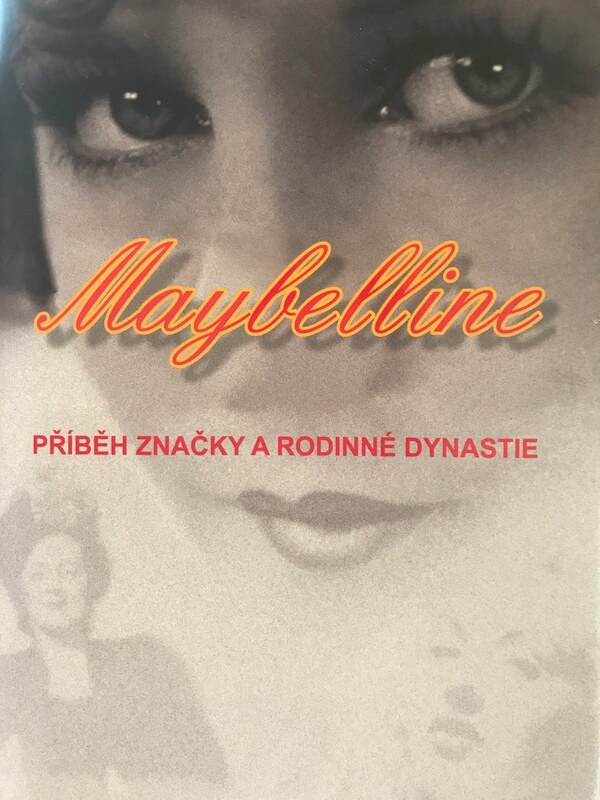 Maybelline as well represented fashion and glamour with serenity and grace, always ahead of it's time. 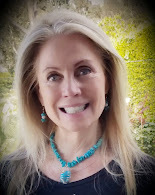 Click below to view Lorretta Young as televisions best dressed most elegant woman in the industry. 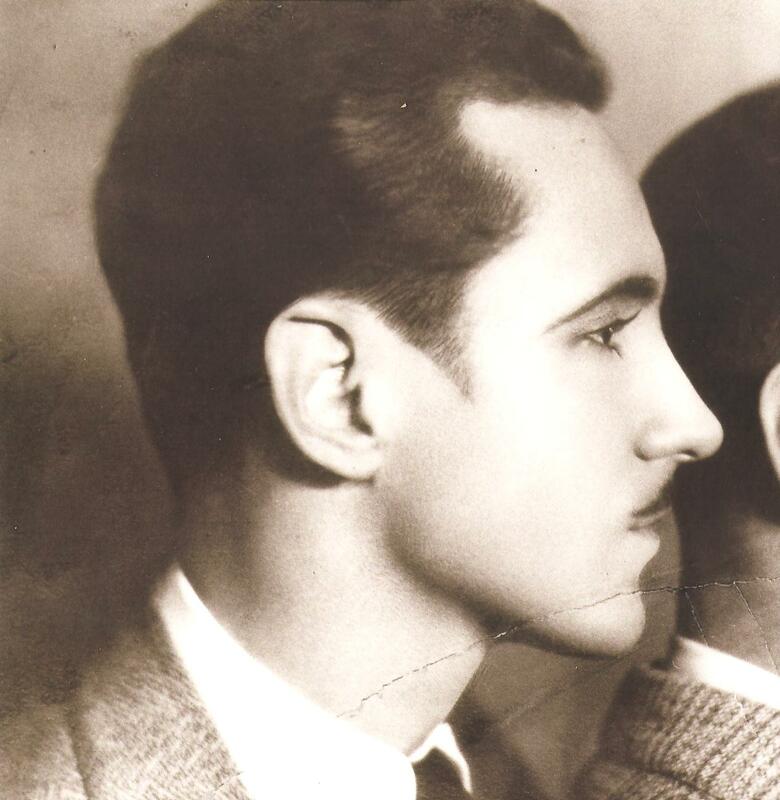 Like Loretta Young, Tom Lyle Williams was blessed with classic features and demended perfection in himself and his Maybelline Company. 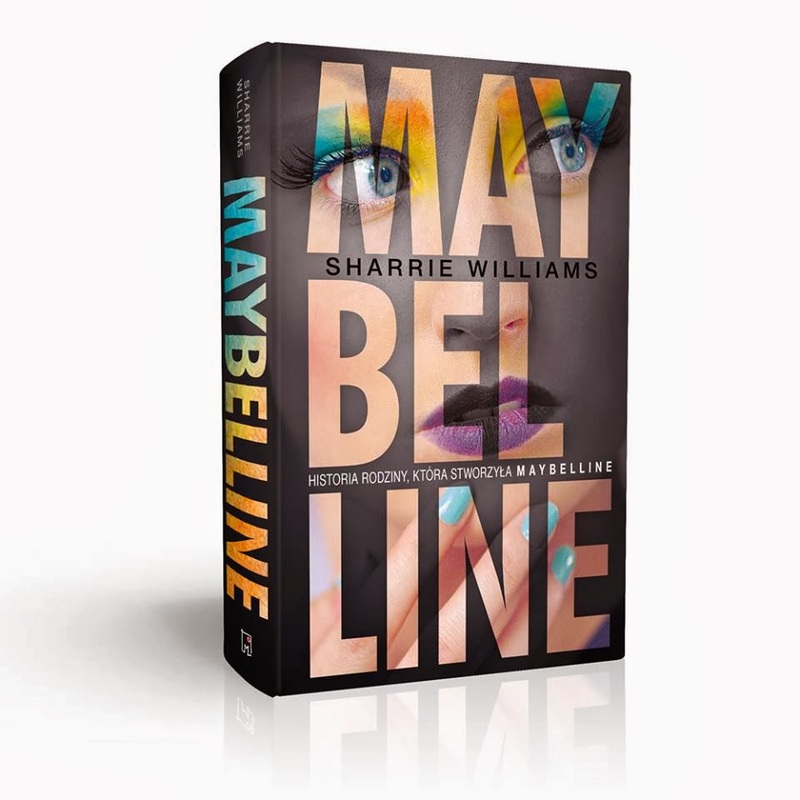 Want to meet Tom Lyle Williams and the Williams Family, be sure to purchase The Maybelline Story and brace yourself for quite a ride. THE LORETTA YOUNG SHOW TRANSFORMED WOMEN'S ROLES. 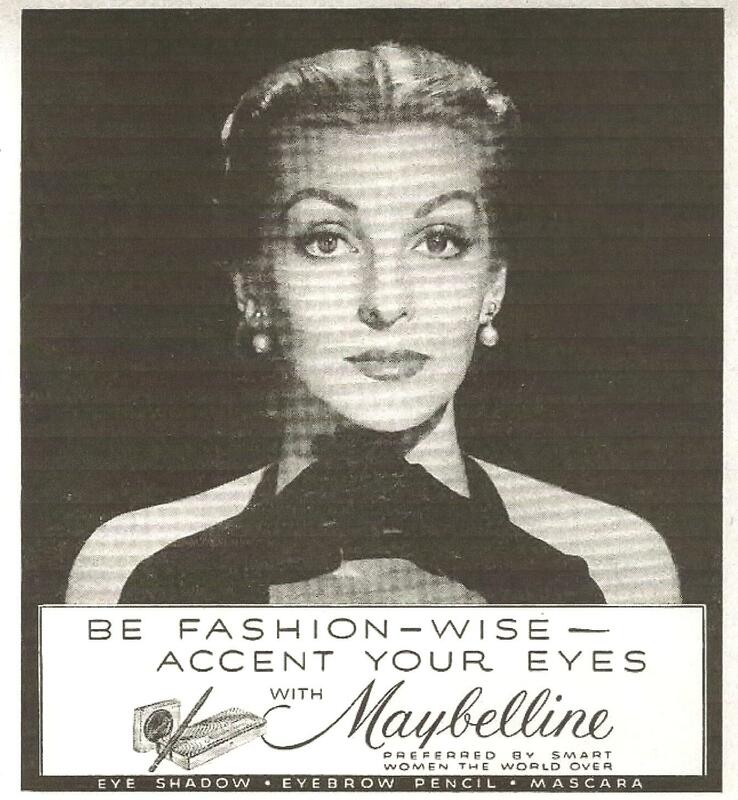 The Loretta Young Show, put women front stage and center, and created a vehicle for Maybelline to reach a larger target market in the 1950's. 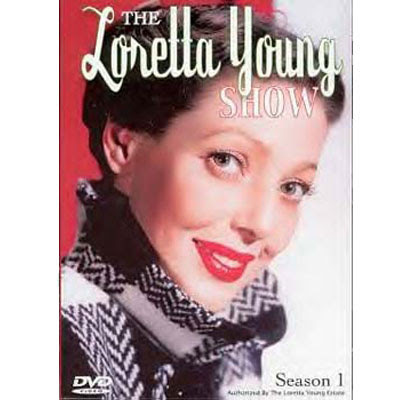 The Loretta Young Show ran from 1953 to 1961. 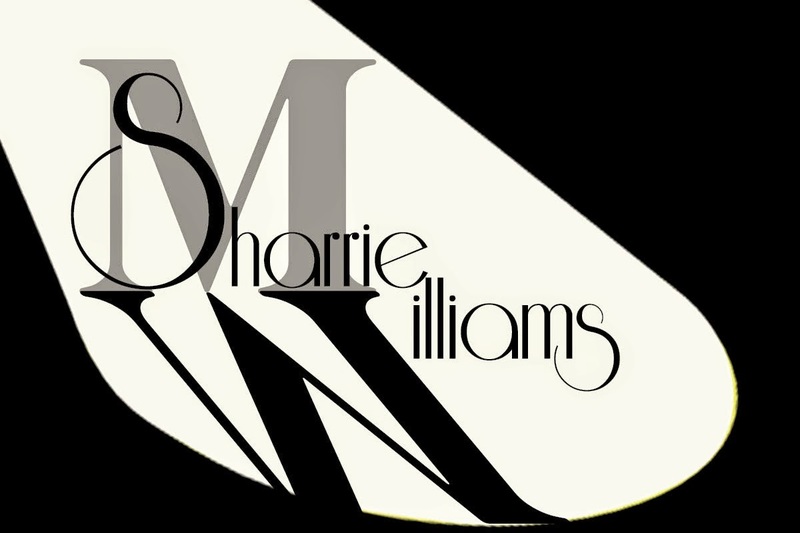 Her trademark was to come through a door dramatically at the beginning in various high fashion evening gowns. The Lorette Young, TV series, worked through the image of the glamorous Hollywood star, and would forever remain a phenomenon of 1950s television, the period in which the Hollywood studio system that had created larger-than-life stars came to a close. 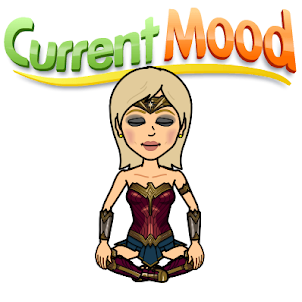 Her program ran in prime time on NBC for eight years, the longest-running prime-time network program hosted by a woman up to that time. Maybelline capitalized on Loretta Young's fashionable image. 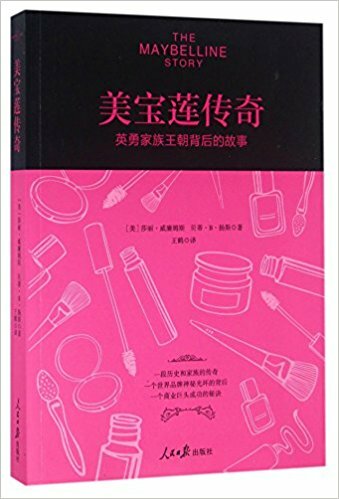 with a series of ads that illustrated her persona.. and affirmed postwar ideas, that true happiness, was possible, within the domestic/heterosexual sphere of the middle-class home.